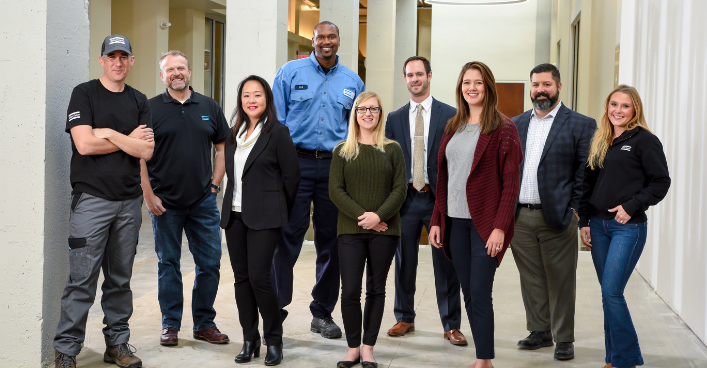 On Thursday, Jan. 25, Compressed Air Best Practices (CABP) hosted the first installment of their 2018 Expert Webinar Series. 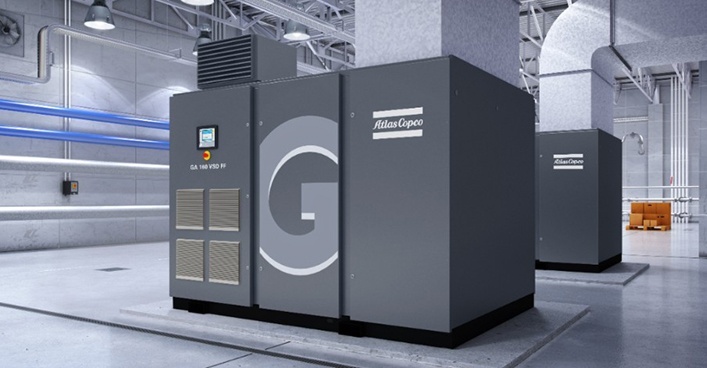 Industry experts including Atlas Copco’s Steven Bruno and Compression Engineering Corporation’s Tim Dugan shared valuable tips on how to size variable speed drive (VSD) air compressors. Bruno discussed using VSDs in conjunction with multiple fixed speed compressors and the importance of determining a flow curve for sizing compressors. For new installations, understanding the customer’s end uses will help in calculating the flow requirement. 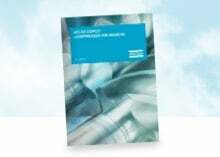 Simply guessing could result in incorrect sizing, poor compressor performance and equipment malfunction. Most VSD compressors run at a sweet spot between 50 and 90 percent. 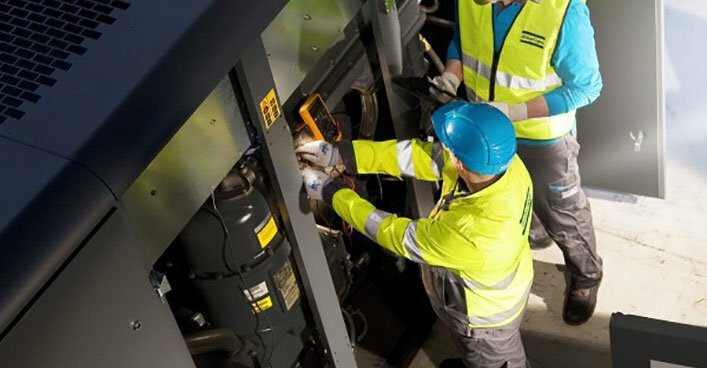 This efficient range keeps compressors from running too slowly, which can cause the motor to overheat from lack of airflow, or too quickly, which results in additional VSD reliability issues. Keynote speaker Tim Dugan, president and principal engineer of Compression Engineering Corporation, explained how to size a VSD compressor for smaller systems using a single VSD compressor, data logging of flow, how to analyze this data and how to match the compressor with its data for sizing. 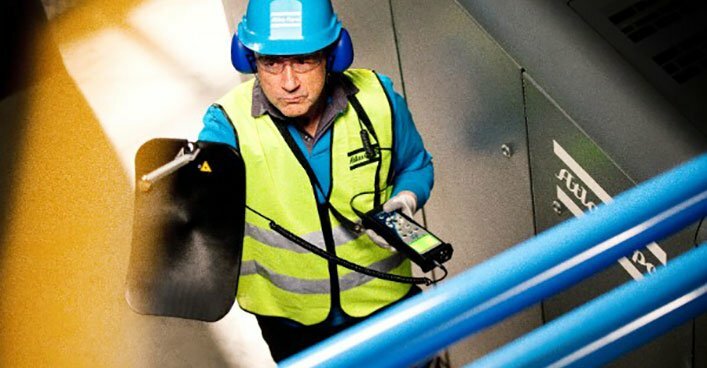 To listen to the full webinar, register on CABP’s website, or for more information on VSD compressors, reach out to one an Atlas Copco expert today.